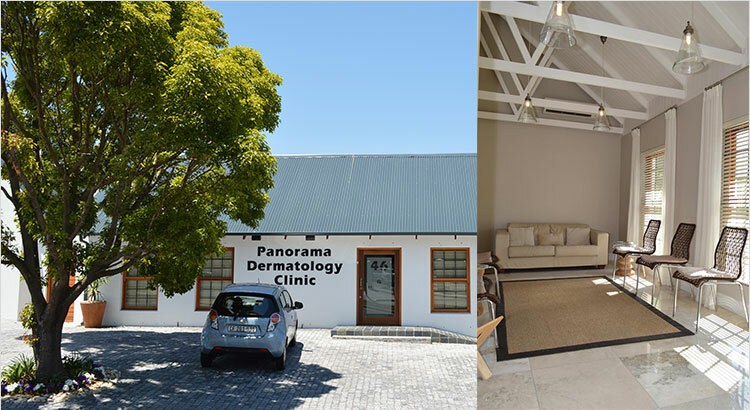 The Panorama Dermatology Clinic opened its doors in January 2011 and has the following staff members. 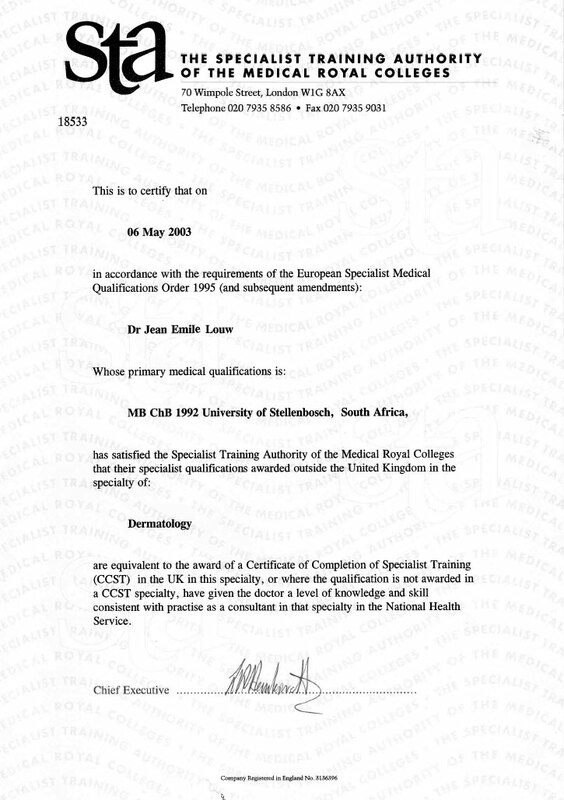 Dr. Louw obtained his medical degree from the University of Stellenbosch in 1991. 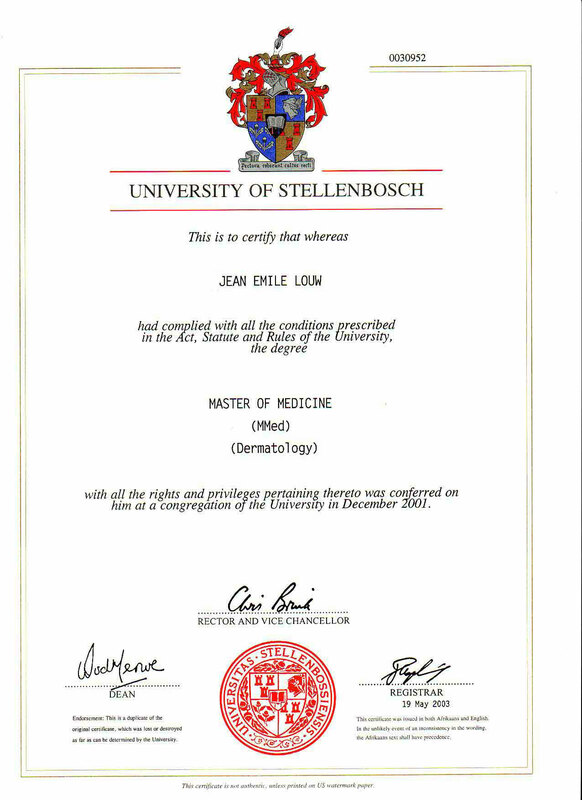 He completed his specialist training as a dermatologist at the University of Stellenbosch in 2001. 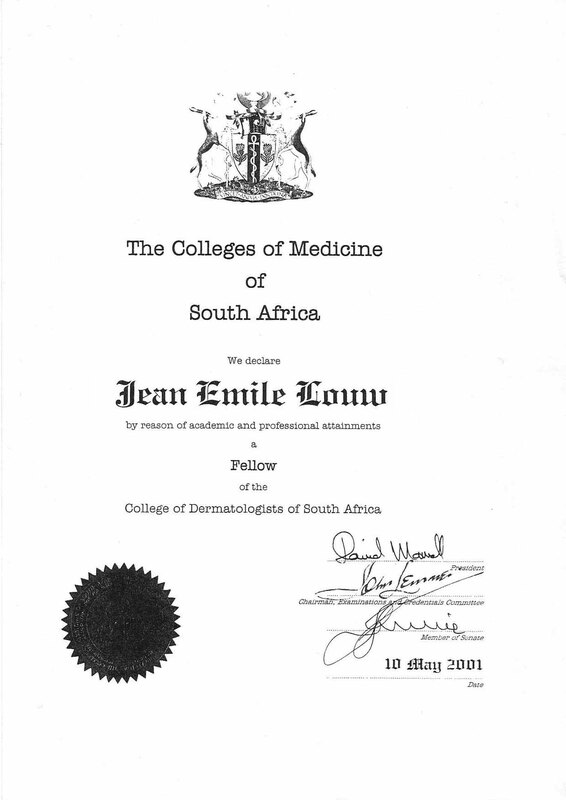 Later that year he became a fellow of the College of Dermatologists of South Africa and in 2002 he also obtained specialist certification as a dermatologist in the United Kingdom. He was then appointed as a consultant dermatologist in the National Health Service in the United Kingdom. He practiced dermatology near Cardiff, Wales and near Manchester, England until returning to South Africa. 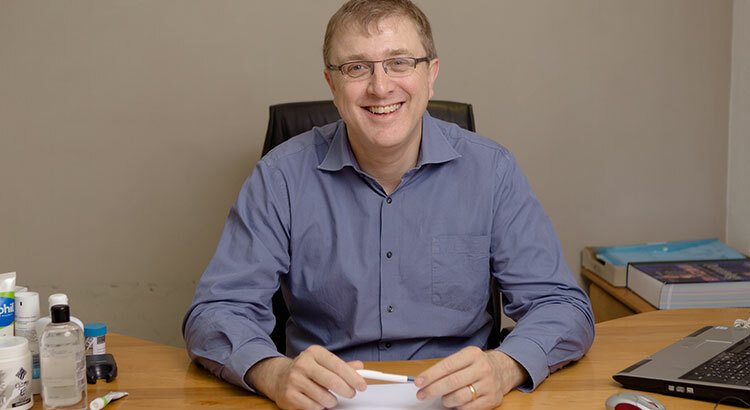 He started practicing near Tygervalley in Bellville in 2009 and opened the Panorama Dermatology Clinic in January 2011. I would like to know about Dermapen – I have researched it online, and see that it helps with facial pigmentation scarring as well as scretch marks – is this true? also i would like to know the following? 1. what is the cost of the procedure? 3. how many sessions do you have to do? Dear Audrey. Dermapen can be used for scarring and stretch marks. Regarding you other questions, it is impossible to advise you on that without seeing the extent of the problem. Please come and see Jessica, the practice nurse about it. It is free of charge. 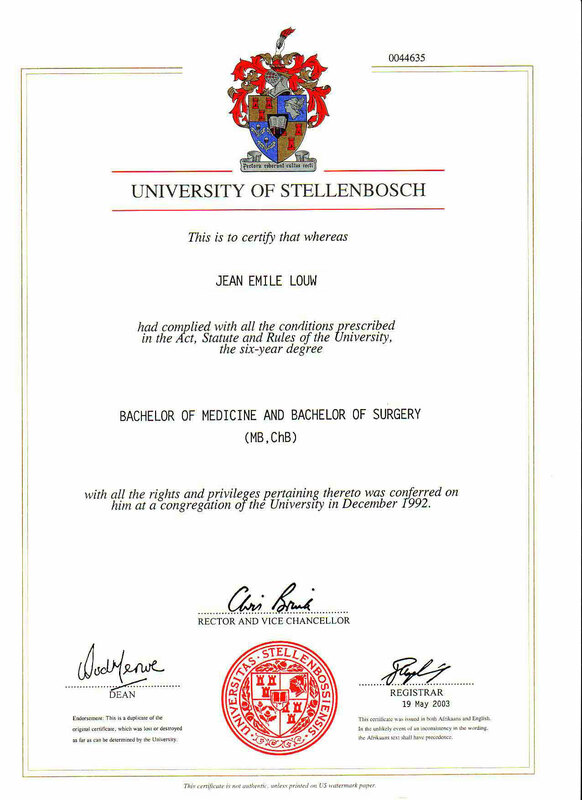 Dr Jean Louw is a abosolute master at what he does, I’ve recently had a lesion removed that became infected as the dr that tried to do cryotherapy on my lesion wasn’t done successfully . One visit to dr louw and it was sorted , his standard of work is amazing I will definatly recommend him and all his staff to all friends and family. Hi,dr.I recently notice that skin around my chin is turning darker.is there anything I can use to make it lighter as I’m becoming very conscious of it and covering it with some make up. Treatment is dependant on the type and cause of hyper pigmentation. It would be best to consult with the Dermatologist. I have stretch marks since 2009 I have tried all creams and nothing has worked. is the any treatment I can use or laser? Dermapen with Platelet Rich Plasma is indicated for the treatment of stretch marks.